What Kind of Democracy? 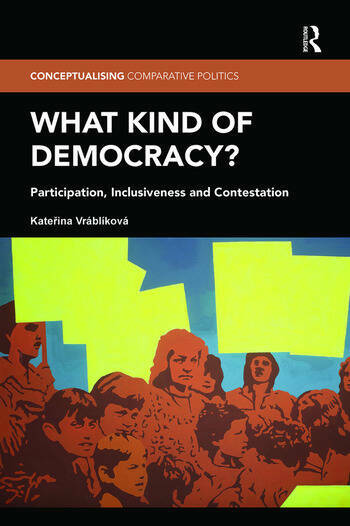 is the first book to provide a theoretically driven empirical analysis of how different types of democratic arrangements affect individual participation in non-electoral politics. Chapter 4: How Do State Structures Matter? Chapter 5: How Does Mobilization Matter? Chapter 6: How Does Political Culture Matter? Conclusion: What Kind of Democracy? Katerina Vráblíková is Lecturer and the Chair of Political Science and International Comparative Social Research at the University of Mannheim, Germany. Her research and teaching focuses on political participation, political attitudes and values, social movements, and research methods.